Q: What ages of children do you have in your care. A: Our youngest is 4 months old and our oldest is in her early 20’s and she is attending university. Q: What is the ratio of boys and girls in your care. A: We have about 2/3 girls to 1/3 boys. This varies a bit but usually we have more girls than boys. Q: At what age do your children age out. A: We do not age out our children, we provide support and care until they are able to be on their own, with an education or skills and a job. Q: Do you have a school? A: We do not have our own school, our children go to the local community schools. This helps them to remain part of the community and we are able to help out at the schools when there is a need. Q: What do they eat? A: The children receive three meals each day plus snacks. The meals are nutritious and consist of many local flavours including fresh fruits and vegetables from the local farms. Tortillas, pinto beans and rice are staple dishes along with various meat dishes. Like most young people, our kids favourite treats are pizza hotdogs and hamburgers! Q: Can we adopt a child? A: We do not adopt out our children at this time. The Mexican government is very cautious when it comes to adopting out children. 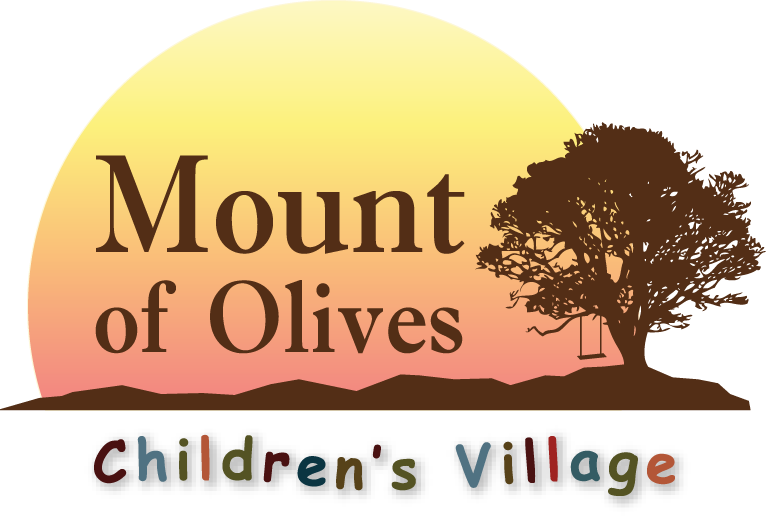 Feel free to contact us with questions, comments about MNI, or Mount of Olives Children’s Village.